Back On The Market...This 2 bedroom, 2 bath home in a gated community has been extremely well maintained. 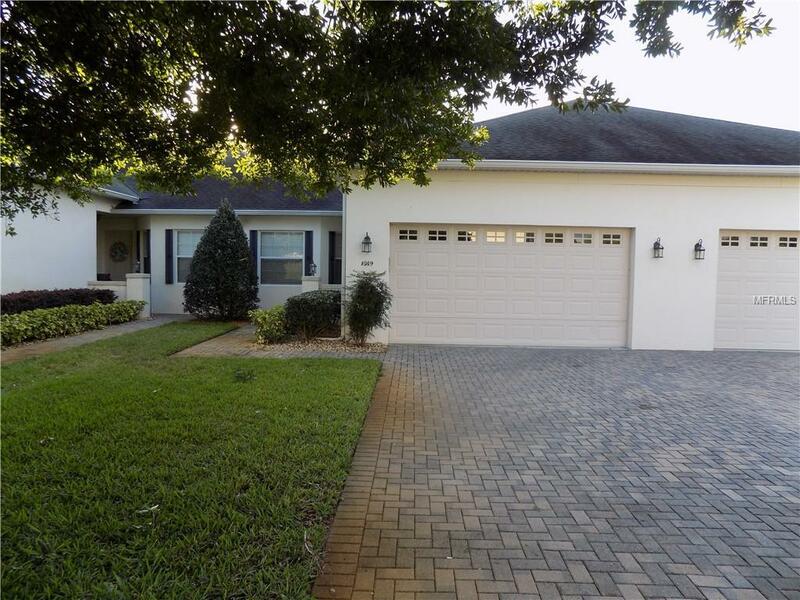 This home has no rear neighbors and features beautiful water and nature views and is only steps away from the boardwalk, boat docks and fishing pier located on a canal to the Clermont Chain of Lakes! Watch amazing sunrises right from your own back patio. The master bedroom has his and her walk-in closets. The master bath had duel sinks and a large walk-in shower with bench seating. The kitchen features a large walk-in pantry and comes complete with all appliances including washer and dryer. Lots of extra recessed lighting, crown molding throughout and real wood floors. This community sits in a quiet county setting but is minutes from shopping, restaurants and entertainment. The HOA includes a community pool, basic cable, ground maintenance and more.